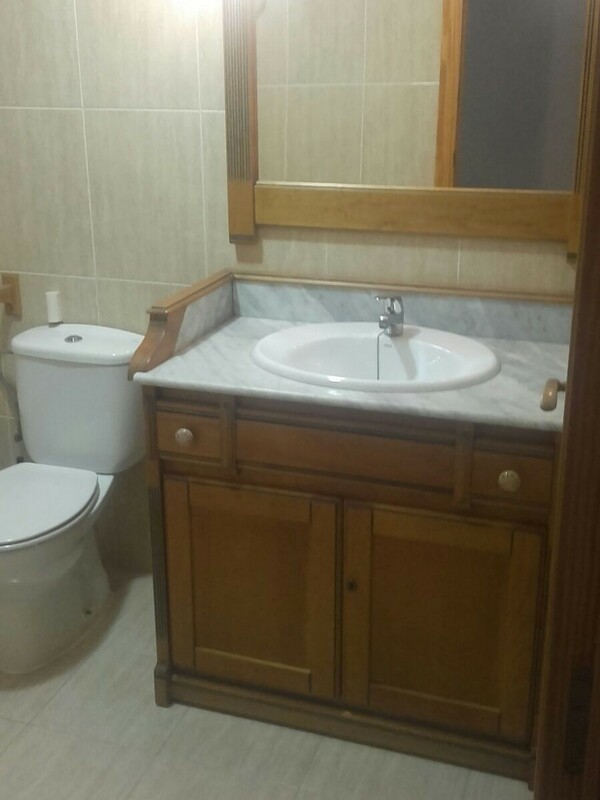 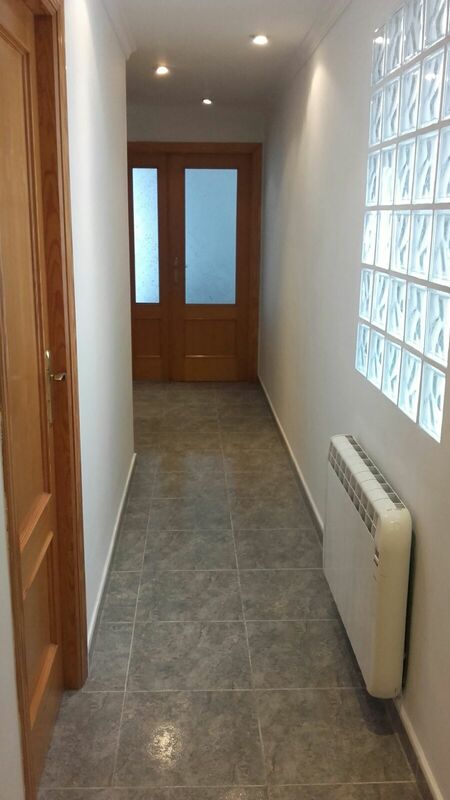 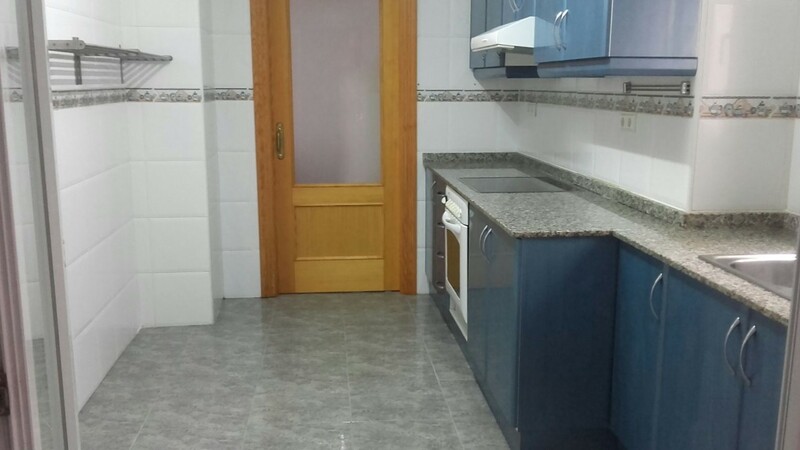 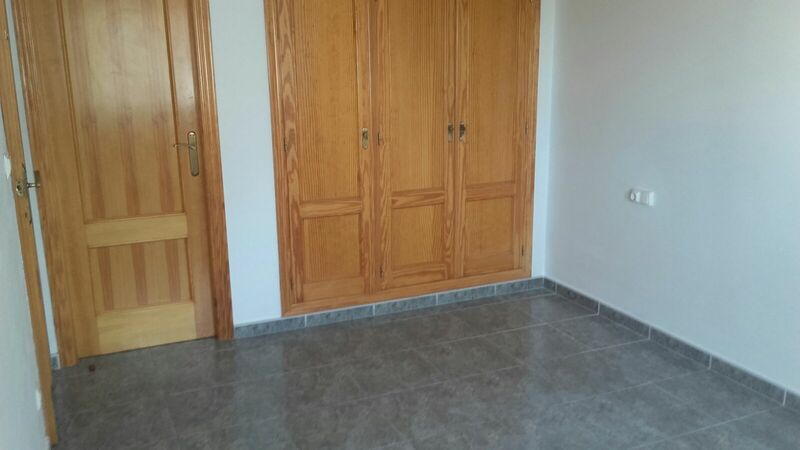 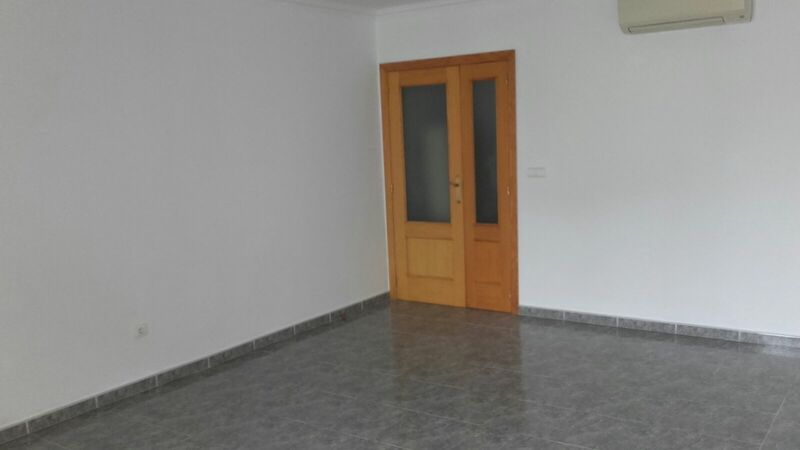 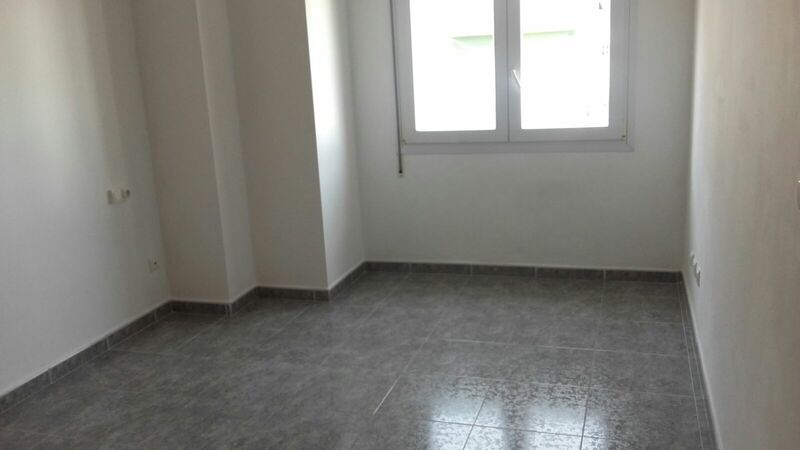 A 2nd floor apartment (with lift) in El Verger. 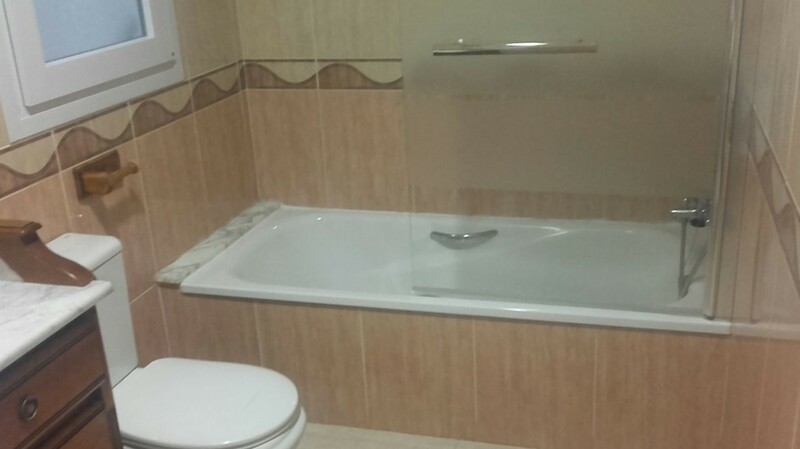 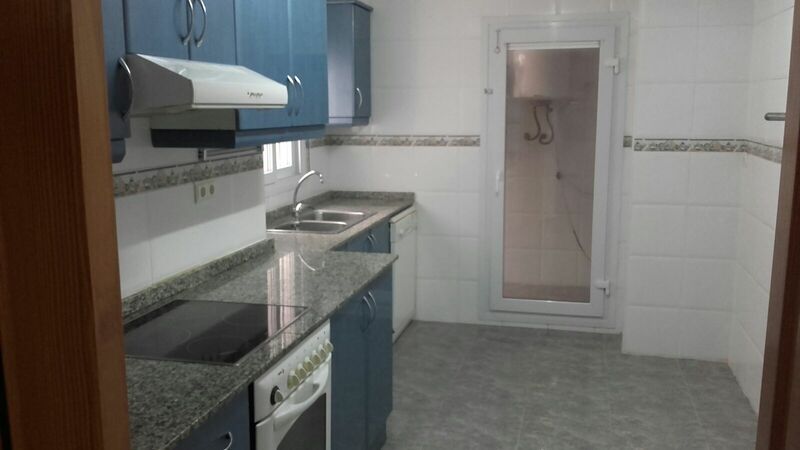 The property consists of 3 bedroom (with fitted wardrobes), 2 bathrooms with full size baths, a large lounge / dining room of 24M2 and a fully fitted kitchen with a brand new convection plate oven. 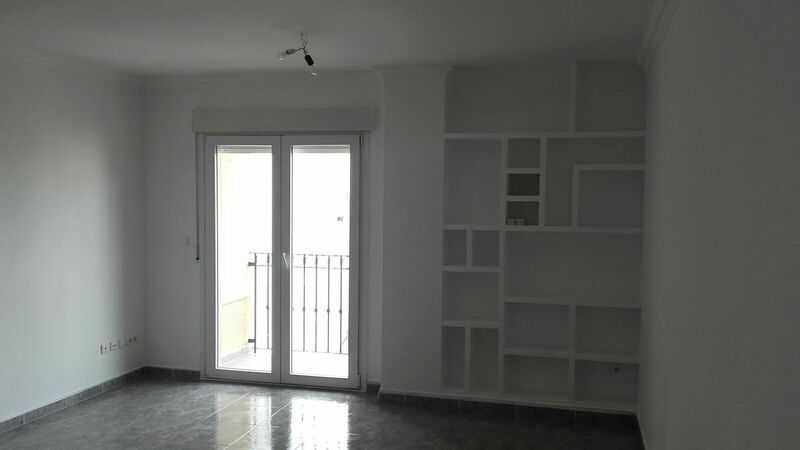 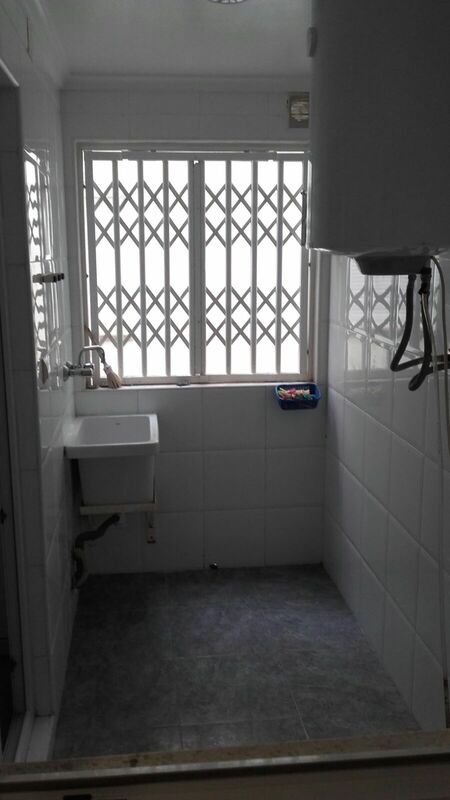 The apartment also has a store room, laundry room and a balcony. 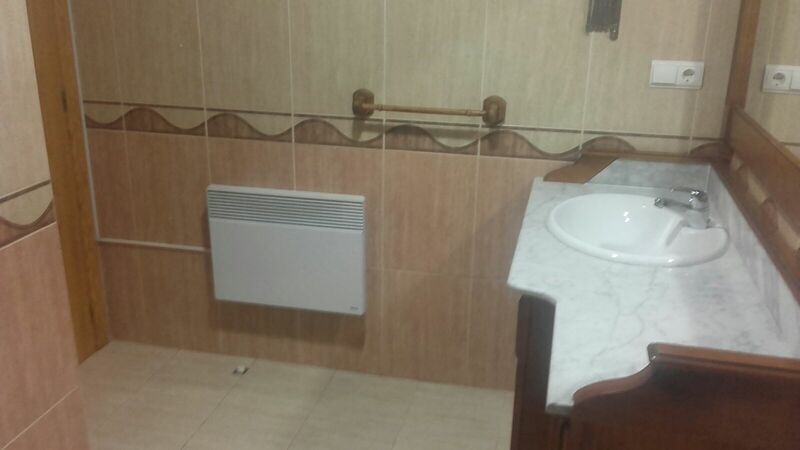 It also benefits from air conditioning in the main rooms .